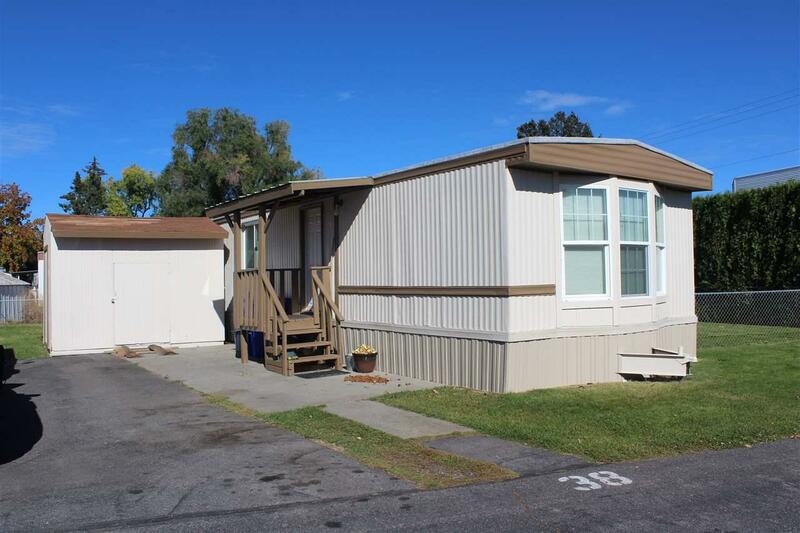 Manufactured home in the Bona Vista MHC in Otis Orchards! 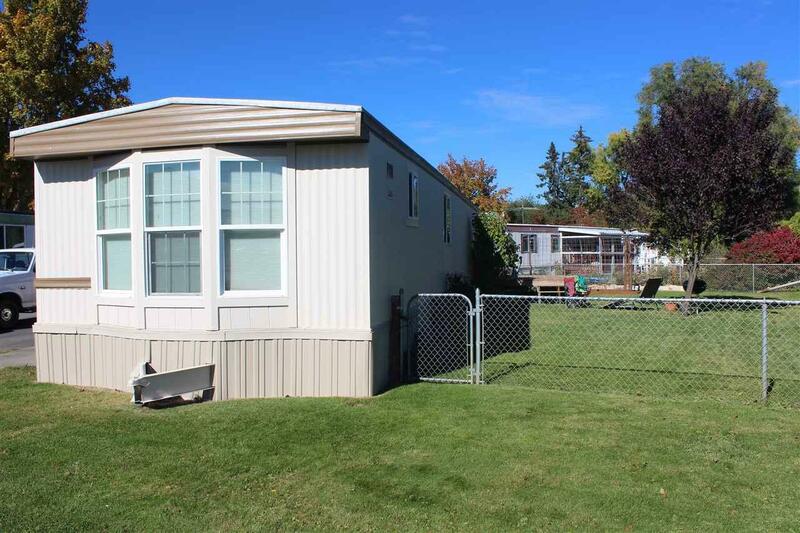 The 2 bedroom 1 bath property has it all with updates inside and out. 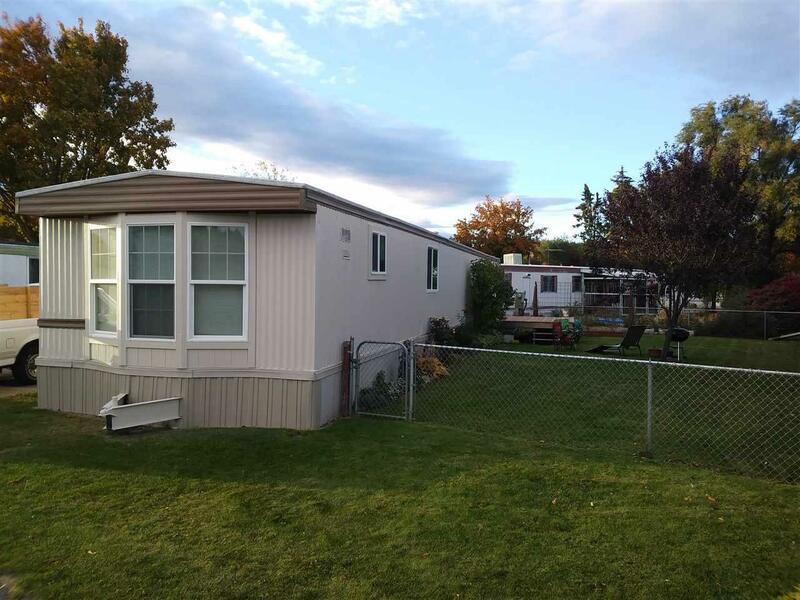 Move in ready with its new flooring, updated kitchen, vinyl window, carpet, interior and exterior paint. 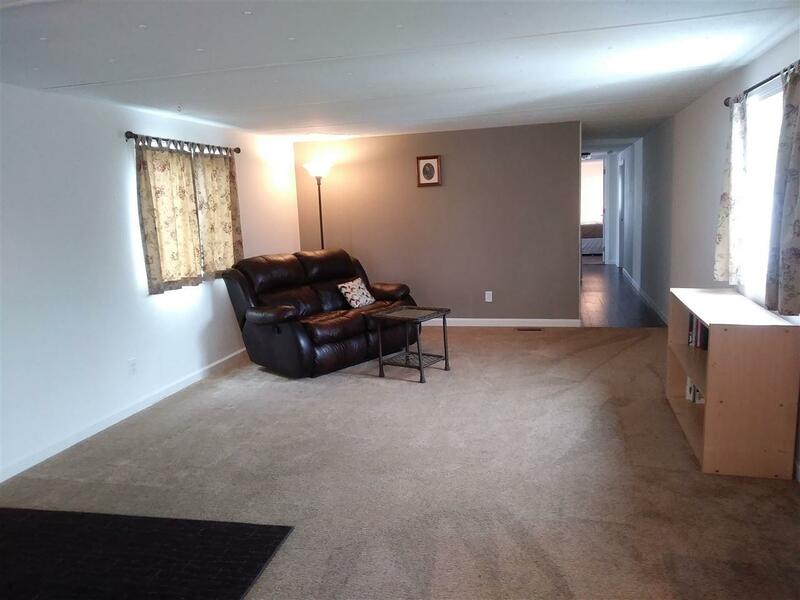 Home comes partially furnished for your convenience. Don't miss this amazing deal! Call Kyle Nash today!